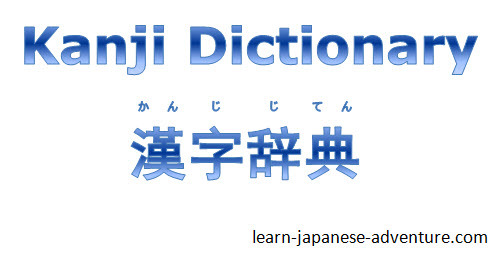 This section recommends different types of kanji dictionary which I think will be useful for you to master more kanji vocabulary. As you have already known, kanji plays a very important role in Japanese language. Although you can write a passage entirely in hiragana, it will become very lengthy and difficult to comprehend. You will find it difficult to figure out which few of the hiragana formed a word without reading carefully. 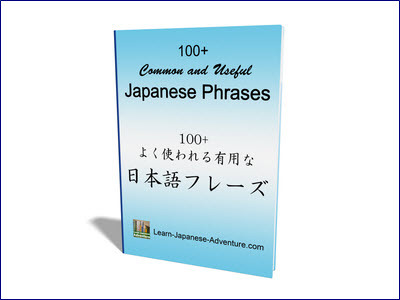 Moreover, you may mix up the particles and other Japanese words. However by using kanji, the whole passage becomes less lengthy (since one kanji can represent a few hiragana), thus making it easier for the reader to understand the content. By looking at the kanji, you instantly know which Japanese word the sentence is referring to, and this saves you a lot of time. You can see that it becomes much easier to understand the meaning, without having to guess which few hiragana formed which word. The whole sentence is also significantly shortened. Now imagine a novel that is written entirely in hiragana, how many pages do you think you can save if it is to be written by using kanji? How Many Kanji Do You Need to Learn? 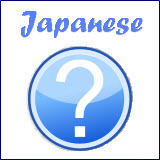 Many people find kanji one of the most difficult topics to master in Japanese. This is because it's a totally different character system compared to the latin character system. While the English alphabet has only 26 characters, there are a few thousand kanji to remember. The good news is that you will be fine if you can master the 2000 commonly used kanji (常用漢字 jyouyou kanji) as required for high school students in Japan. Below is a selection of kanji dictionaries that I recommend. Take some time to review them. Get one of them to improve your kanji vocabulary. In summary, no matter which kanji dictionary you get, it's important to know that without kanji, your Japanese learning journey will be incomplete. 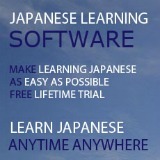 Some people think that they can skip kanji by just learning only hiragana and katakana. I think it's a big mistake.